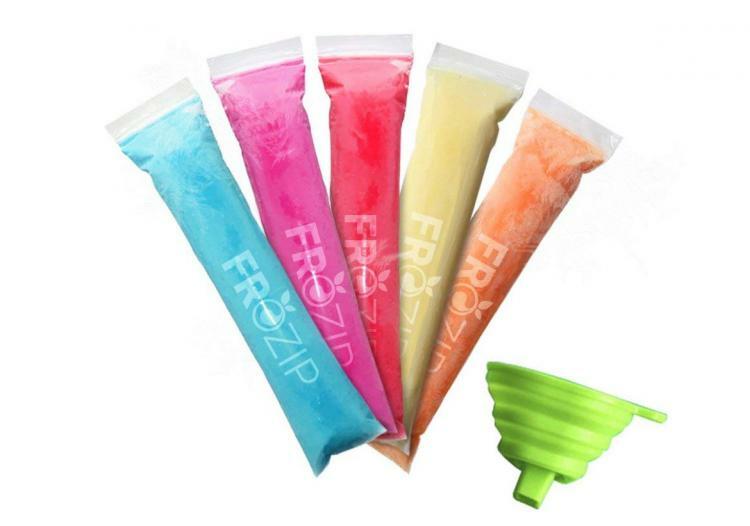 Being the Joker for Halloween is easy... Just eat about 20 freezies and your mouth will have the same scars as his in no time. 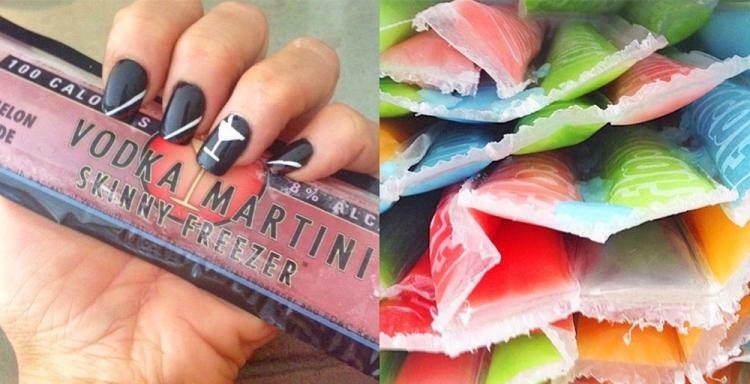 Luckily, freezies aren't just for kids anymore as this company makes alcoholic freezies. 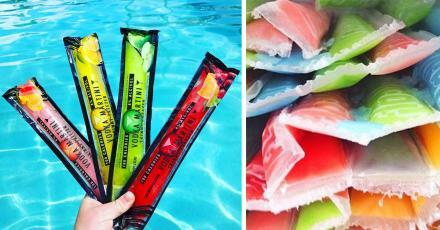 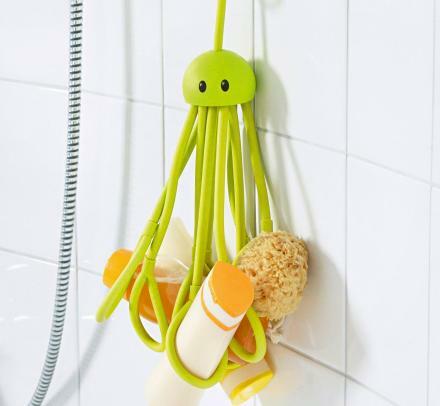 They're called Skinny Freezers, and they're absolutely perfect for hot summer days by the pool or at the beach! 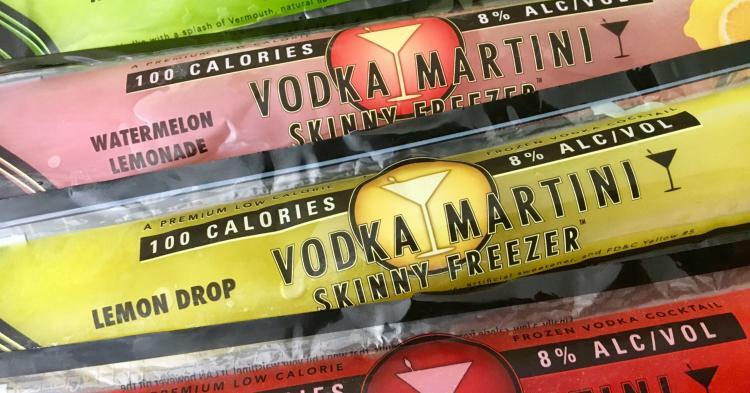 If you're looking to get the buzz going this Summer, and aren't looking to rip a few shots, these vodka filled ice-pops will certainly do the trick. 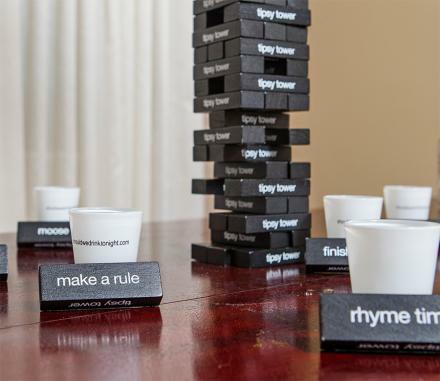 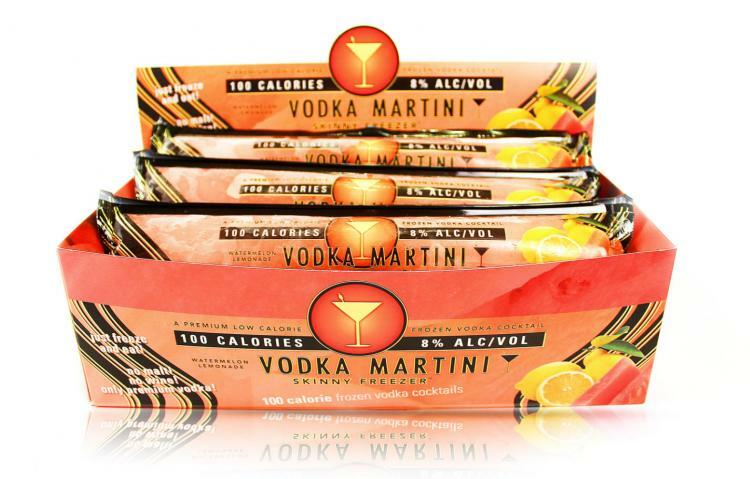 They're made with premium vodka that's distilled eight-times, that's charcoal filtered. Plus, each alcoholic freezie is has 8% alcohol in it, which is just a little more than a normal beer might have. 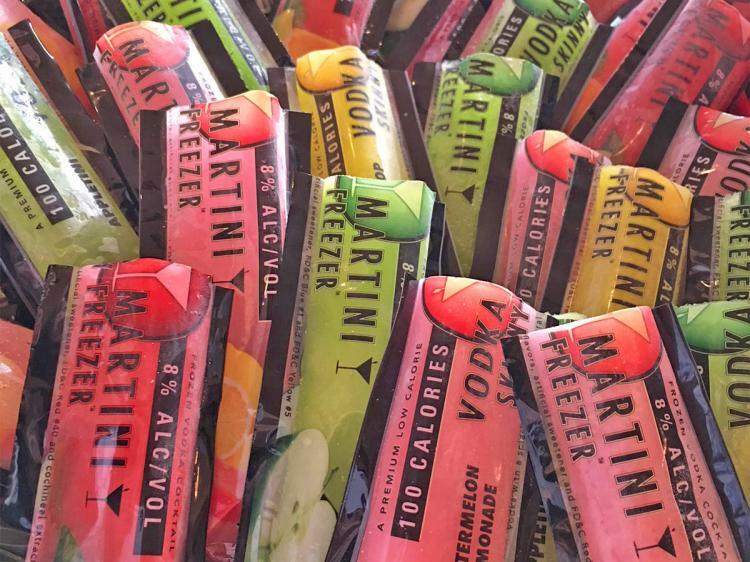 Each alcoholic freezie has just 100 calories, and they come in a bunch of different flavors to choose from, including appletini, lemonade, cosmopolitan, watermelon, and lemon drop. 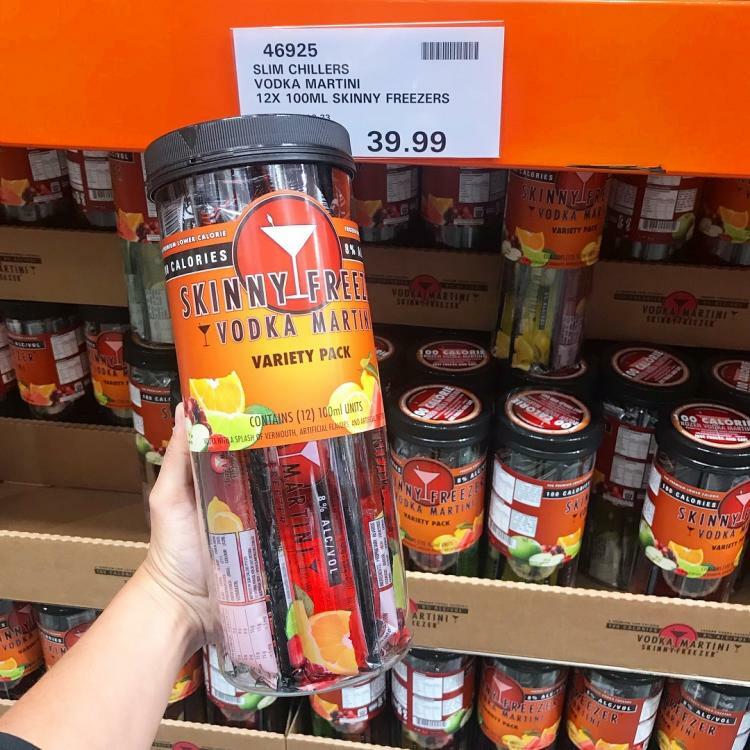 They come in a pack of 12 adult freezies online via the Liquorama online shop, or you can pick them up at most Costco liquor stores, Total Wine Liquor stores, and select BevMo stores. 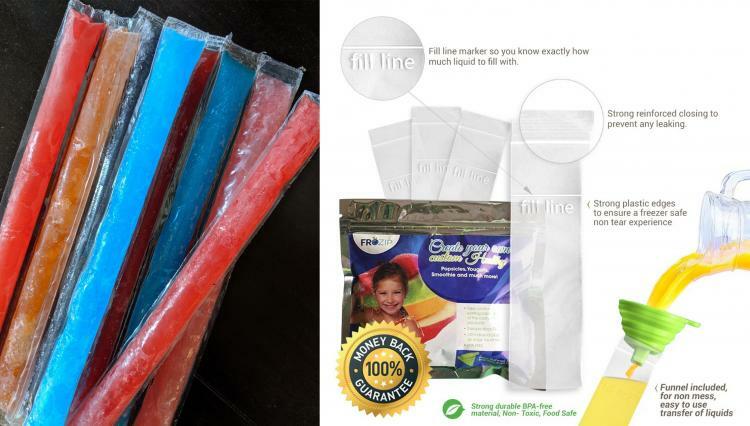 If you prefer to make your own alcoholic freezie concoctions, Amazon sells DIY ice-pop kits called FroZip. 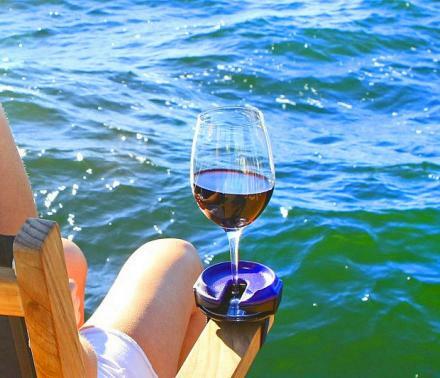 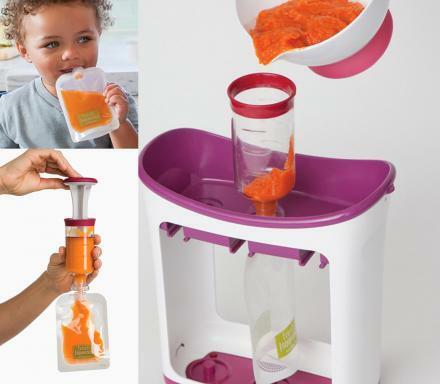 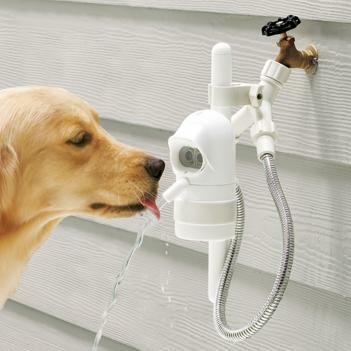 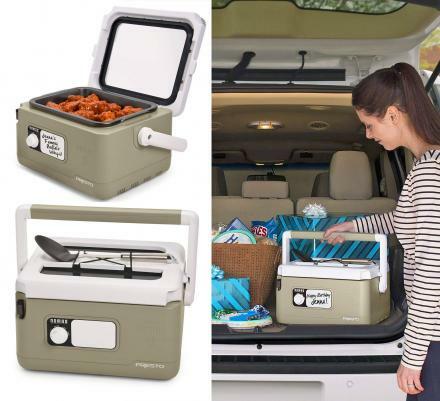 It comes with 125 empty and disposable plastic freezie tubes that zip close to prevent spilling, along with a funnel to easily fill them. 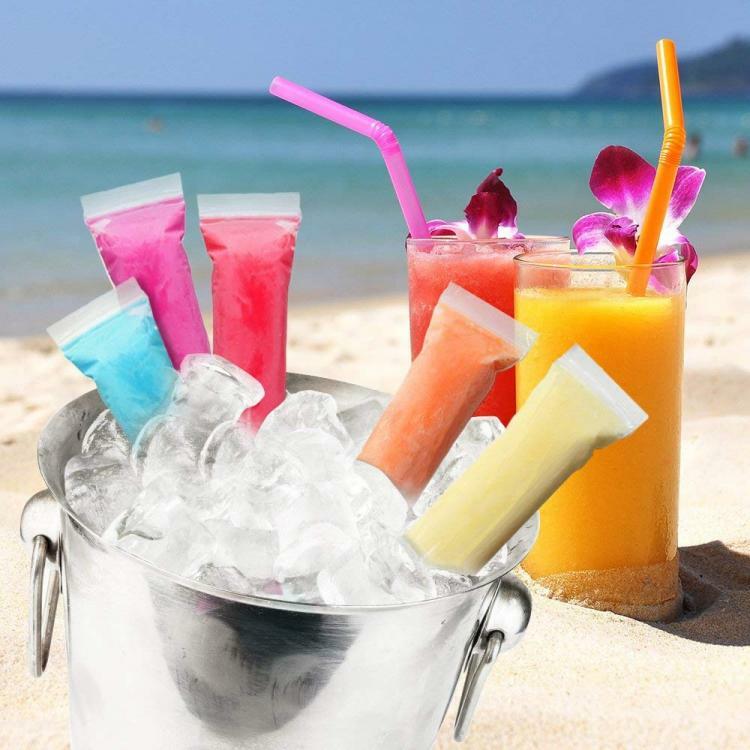 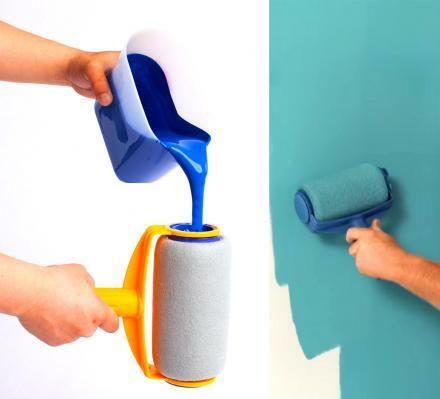 Just make your own freezie mixtures, pour them into the tubes, and freeze them. 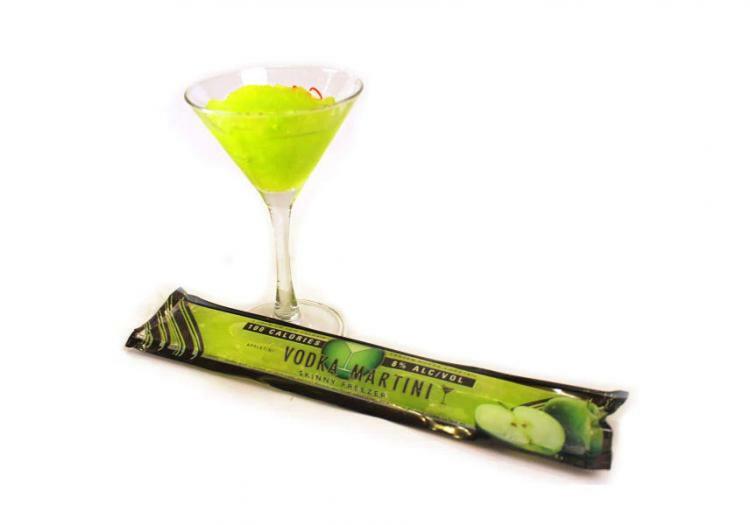 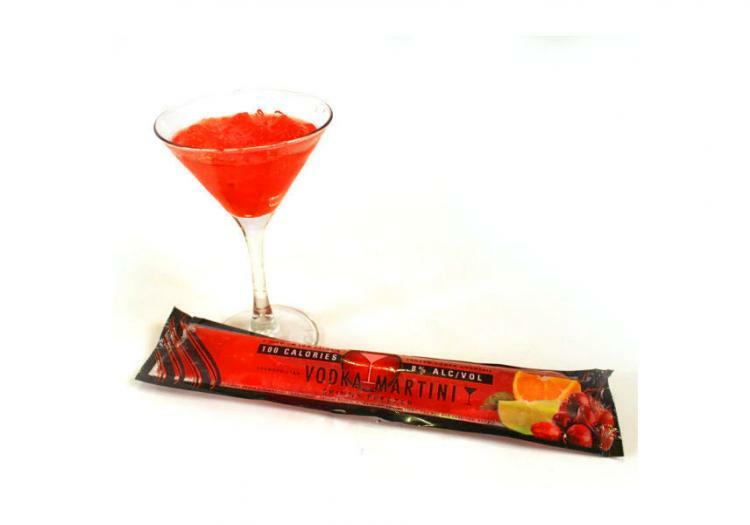 Check out the adult alcoholic vodka filled freezies in action via the video below.